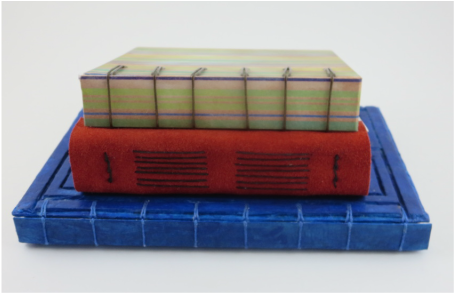 ﻿June 20-24 * Monday to Friday * 8:30 a.m. to 12:30 p.m.
​This week is all about paper and books! We'll make paper using recycled office paper, which you can use as stationery or in your own hand-bound books. 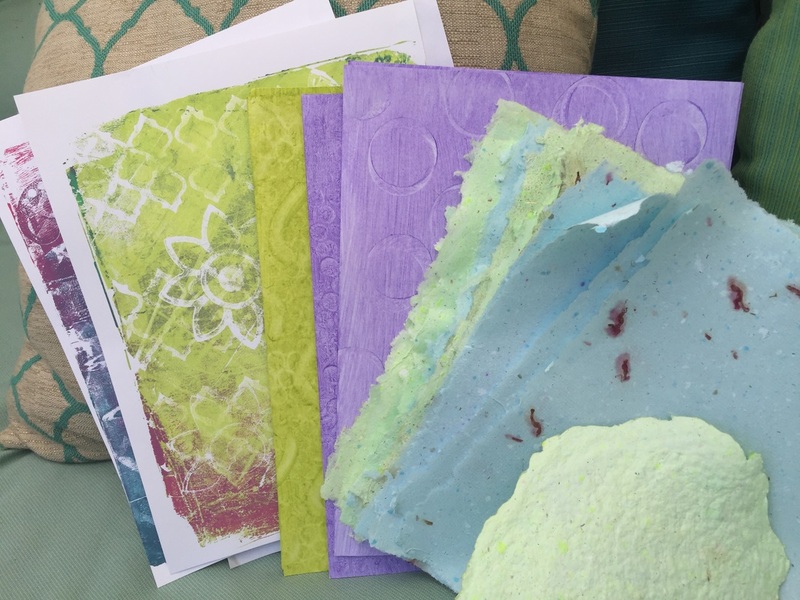 We'll explore the world of decorative paper by creating monoprints and paste paper, which can be displayed as an artistic print, used as stationery, or used to make books. 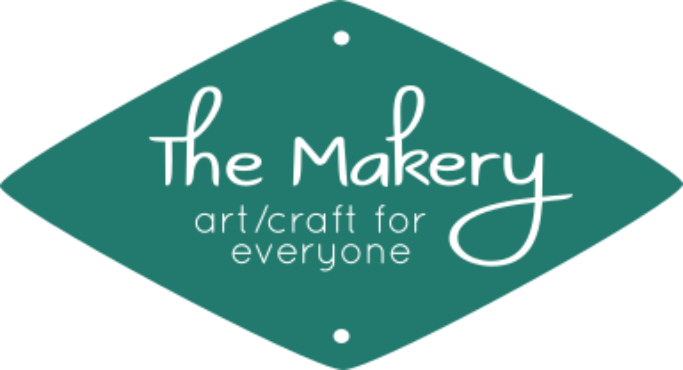 And we'll make lots of books, using at least five different techniques.